The apartment consists of a seating area with a sofa bed, a dining area, and a fully equipped kitchen with various facilities, including an oven, a microwave, a washing machine and a fridge. There is a private bathroom with a bath tub and walk-in shower, also an extra toilet along with fresh towels and an iron with ironing board. 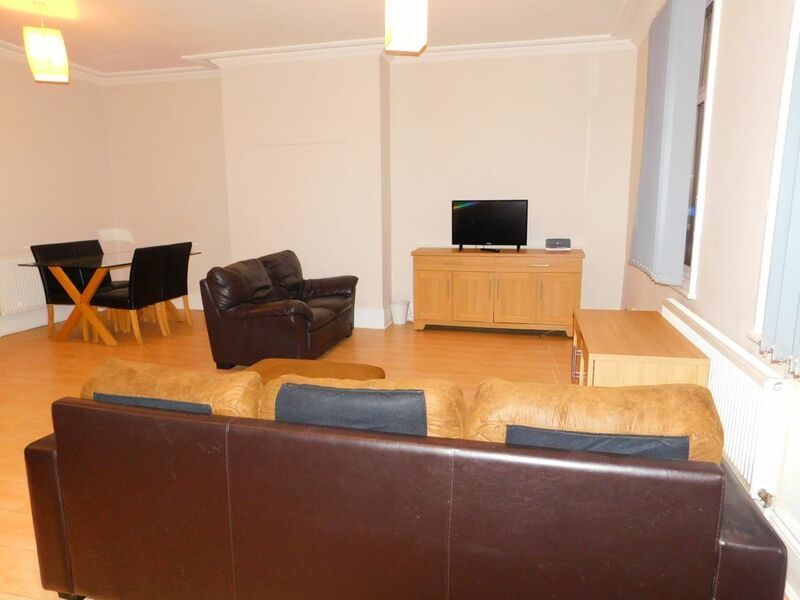 DJS Serviced accommodation Located in the heart of Sheffield, this Deluxe Gibraltar street apartment is a 5 minute walk from Sheffield high street. Providing free WiFi, Tv and a fully equipped kitchen. The apartment consists of a seating area with a sofa bed, a dining area, and a fully equipped kitchen with various facilities, including an oven, a microwave, a washing machine and a fridge. There is a private bathroom with a bath tub and walk-in shower, also an extra toilet along with fresh towels and an iron with ironing board.